Here we list the upcoming cars in 2016 that are heading to India. The cars which we are listing are the hatchbacks or small cars – which are most preferred in India by first-time car buyers and for those who wants to own a car within an affordable budget. If you are in a hurry to own a hatchback this season, the following list would provide a quick overview on upcoming hatchbacks which are making it to Indian market in the year 2016. The list starts with “Zica”, Tata’s latest mid-sized hatchback which was recently officially confirmed by Tata Motors. Zica comes in both petrol and diesel variants. Tata Zica is going to be the most affordable Tata diesel car in India. 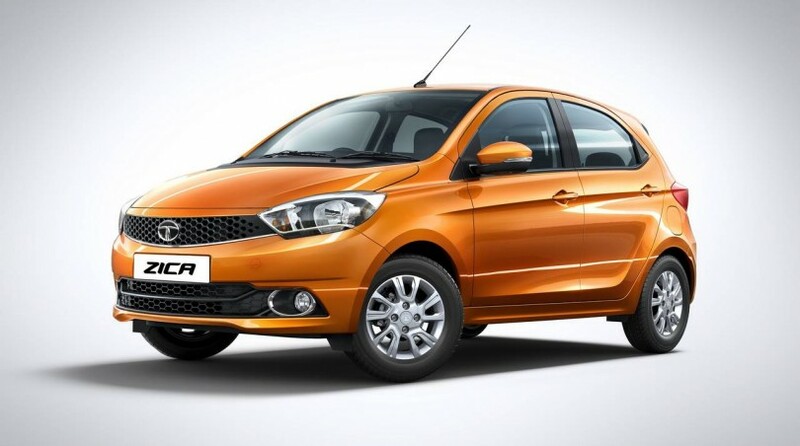 What distinguishes Zica from the other cars is the very fresh styling elements like elongated headlamps, honeycomb front grille separating the bonnet, edgy front bumper that gives this car a very sporty look where as the compact rear styling of the car is also pretty attractive. Both the petrol and diesel engines of Tata Zica is going to be mated to a five-speed manual gearboxes. The top variant of Tata Zica gets some of the best-in-class features like ABS with EBD, dual airbags system, audio system with Bluetooth connectivity and steering mounted control, keyless entry, plus rear parking sensors with alloy wheels in the top trim. The pricing of Tata Zica starts at INR 3.5 to 4 Lakhs (ex-showroom). The launch of Zica is scheduled in the very first week of January. Read: Tata Zica Specifications revealed. The all new Redi-Go from Datsun was first showcased as a concept version in the last Auto Expo which was held in Delhi, the production version of new Red-Go is fully set to be launched in 2016. The new Datsun Redi-Go is going to be fully different from the very successful Renault Kwid hatchback – In fact the Redi-GO shares the same platform and 800cc petrol engine. Redi-GO’s petrol engine gets a power output of around 53bhp and delivers a maximum torque of upto 72Nm. The engine of Red-Go is mated to a 5-speed manual transmission gearbox. The Datsun Redi-GO is also expected to get a much powerful 1.0L petrol engine with an AMT (Automatatic Manual Transmission). 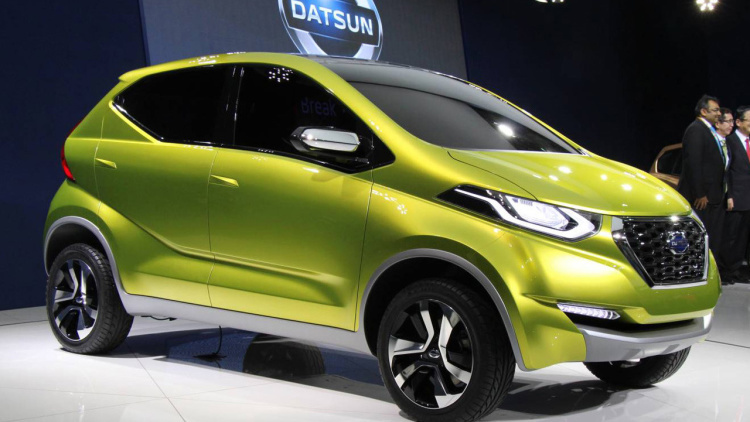 Read: What to expect from Datsun Redi-GO? 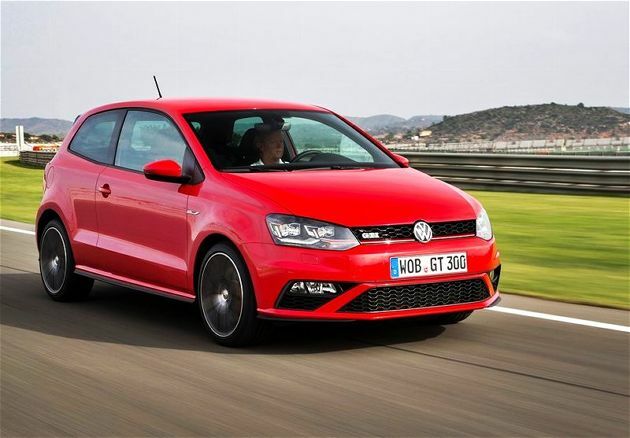 With the introduction of Volkswagen Polo GTI, the car is set to become the fastest as well as the most powerful hatchback available here in India. The VW Polo GTI is a powerful car for car enthusiasts as it comes equipped with 1.8 litre, turbocharged petrol engine that is capable of pumping out a maximum power and torque output of 188bhp and 320Nm respectively. The car’s engine is mated with a 7-speed DSG. VW claims an very impressive timing of 6.7 seconds to reach 100kmph from idle. To achieve the extreme performance, the Volkswagen GTI Polo is equipped with sports tuned suspension, disc brakes all around, All Wheel Drive, engine drag torque control plus vehicle dynamic function. When it comes to design and looks of the car, the upcoming GTI from Volkswagen has only few styling elements like bigger 17-inch wheels, honeycomb front grille, red brake calipers, LED headlamps and revised bumper that differentiates it from the standard Volkswagen Polo. The Fabia model from Skoda is not new to India. 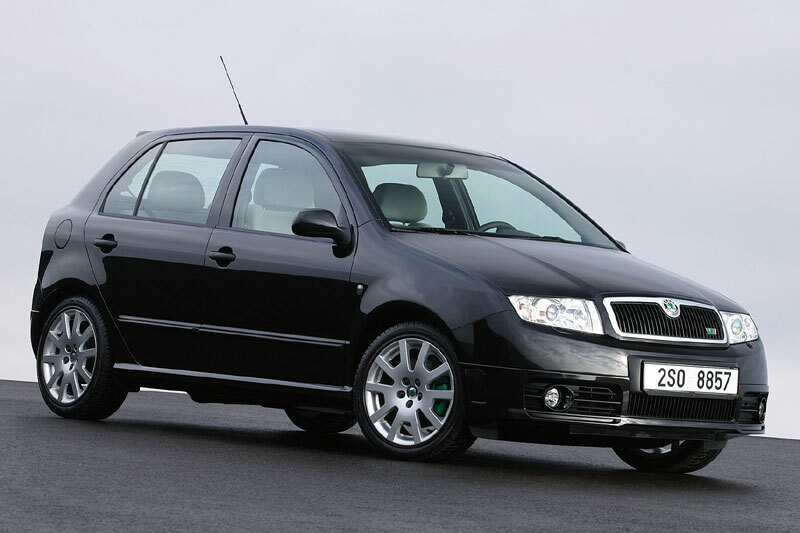 The Skoda Fabia was introduced couple of years back and was then discontinued. The trend of OEMs launching the premium hatchbacks in India suggests that Skoda could be making a re-entry into the Indian market with their new generation Fabia. The all new Skoda Fabia is based on the new MQB-A platform which is much lighter and rigid than before that actually helps that car to be more efficient and spacious than before. The new Skodia Fabia barrows styling cues from the new generation Skoda cars especially in the front and rear side of the car. Car’s new headlamps with DRLs, LED tail lights and alloy wheels makes it look very futuristic. In India, Skoda is going to share the engine line-up with the Polo that includes the 89bhp, 1.5L diesel engine and 1.2 litre, 3-cylinder petrol engine which is equipped with five-speed manual gearboxes. New Fabia is also expected to get powerful 104bhp diesel engine and 1.2 litre TSI petrol unit with 7-speed DSG. When the new Fabia is launched it is going to fight against Maruti Baleno, Jazz, Elite i20 and Polo. Maruti Suzuki is also getting prepared to bring in the new hatchback-crossover, Ignis. The all new Ignis targets an entirely new set of car buyers. 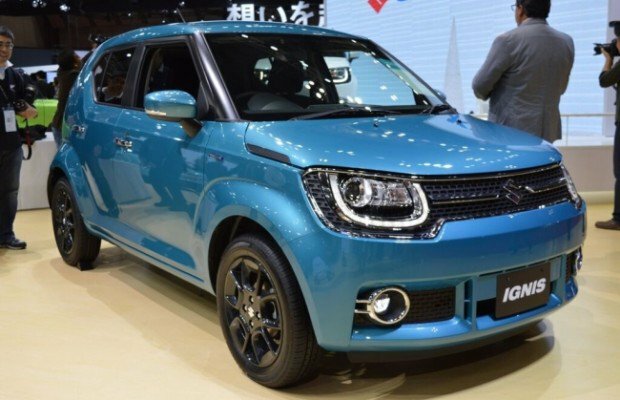 The styling of Maruti Ignis is quite unique and a lot more aggressive at the same time being crossover-shaped, providing it a much bigger look than the actual size of the car.